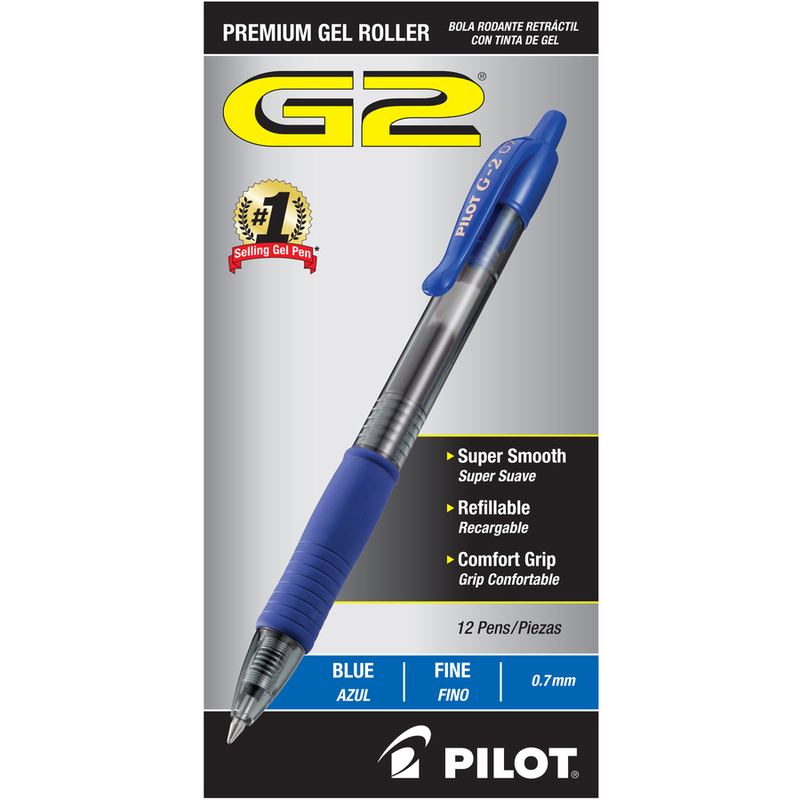 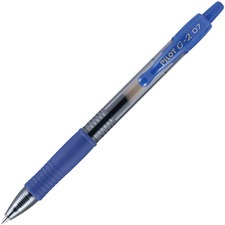 G2 Premium Gel Roller is the ultimate pen for the everyday overachiever. 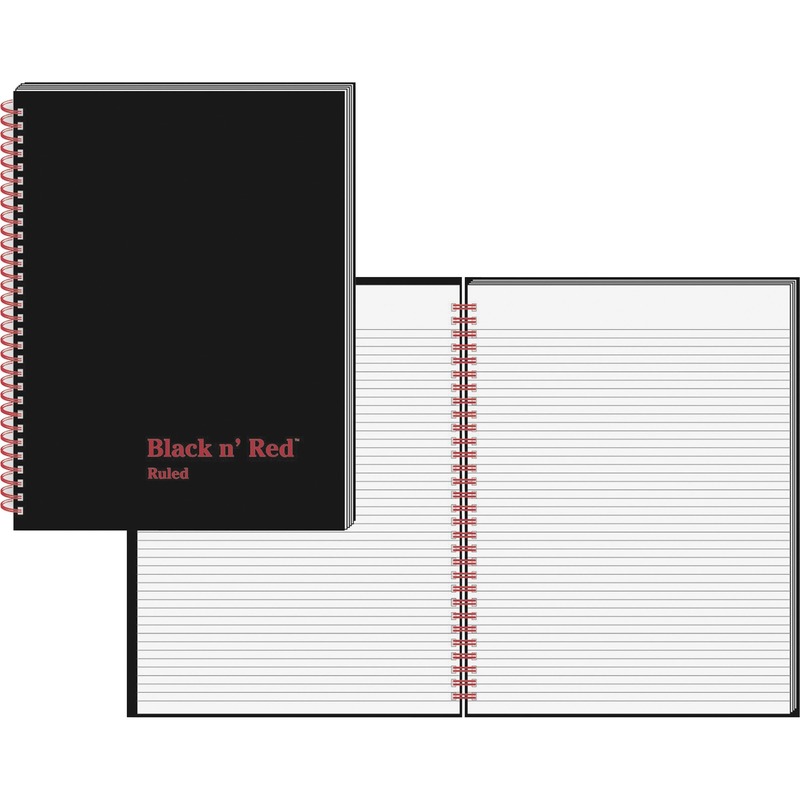 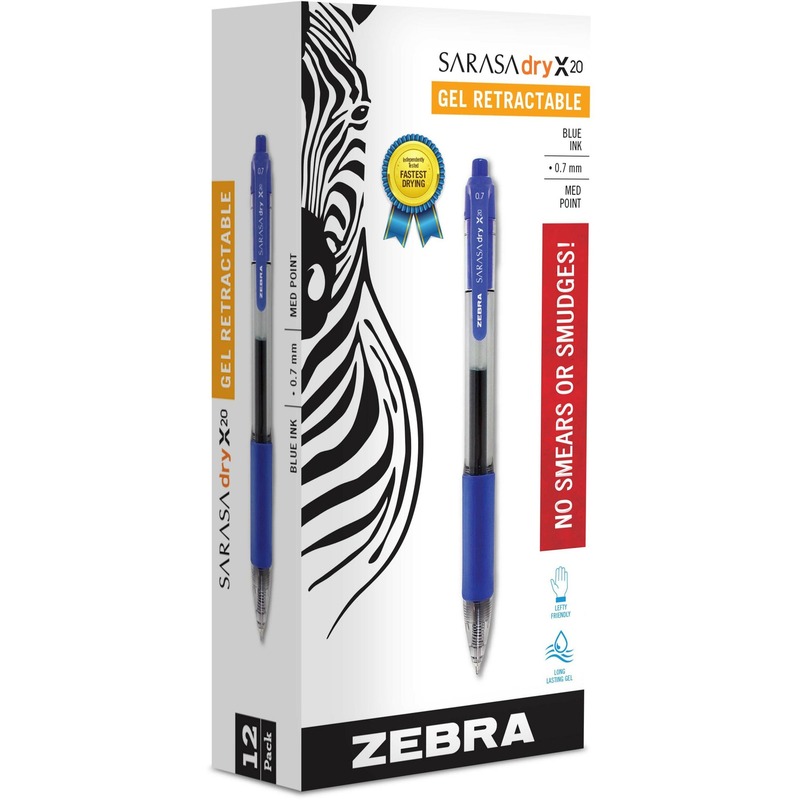 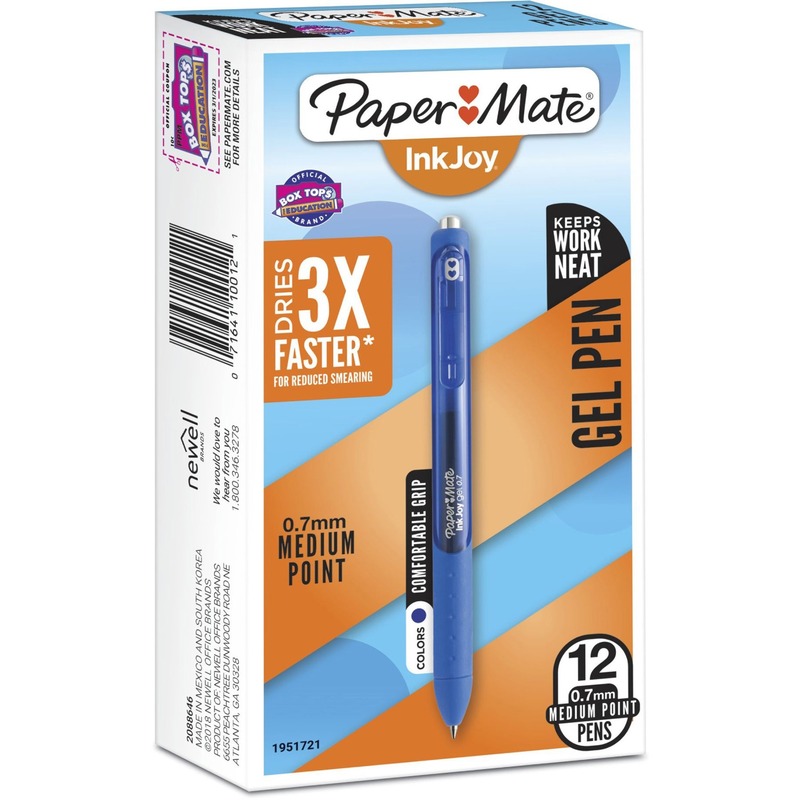 Smooth-writing gel ink glides onto the page. G2 is proven to be the longest-writing gel ink pen vs. the average of top gel ink brands. 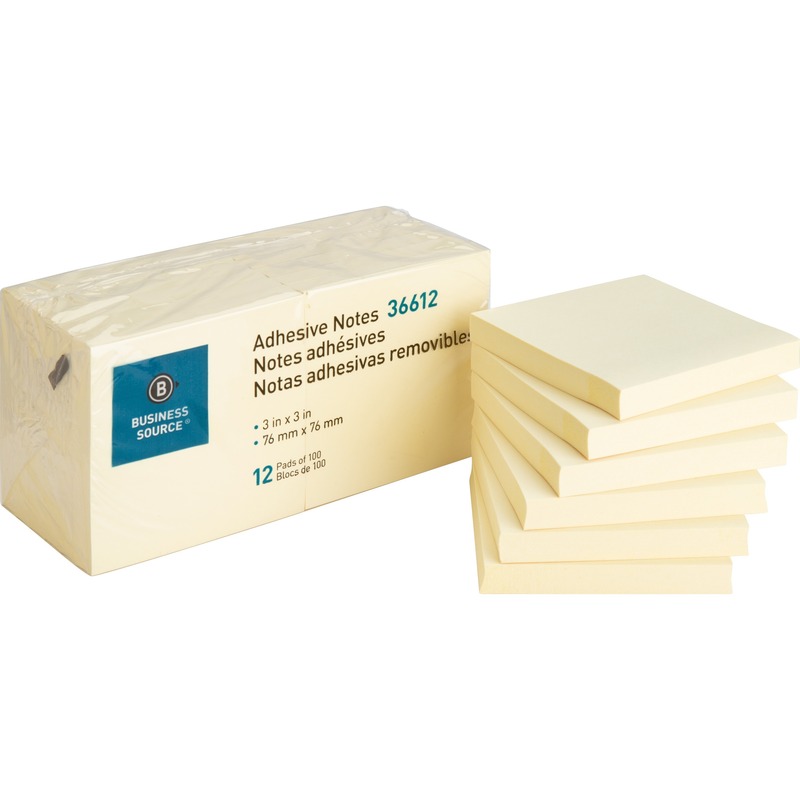 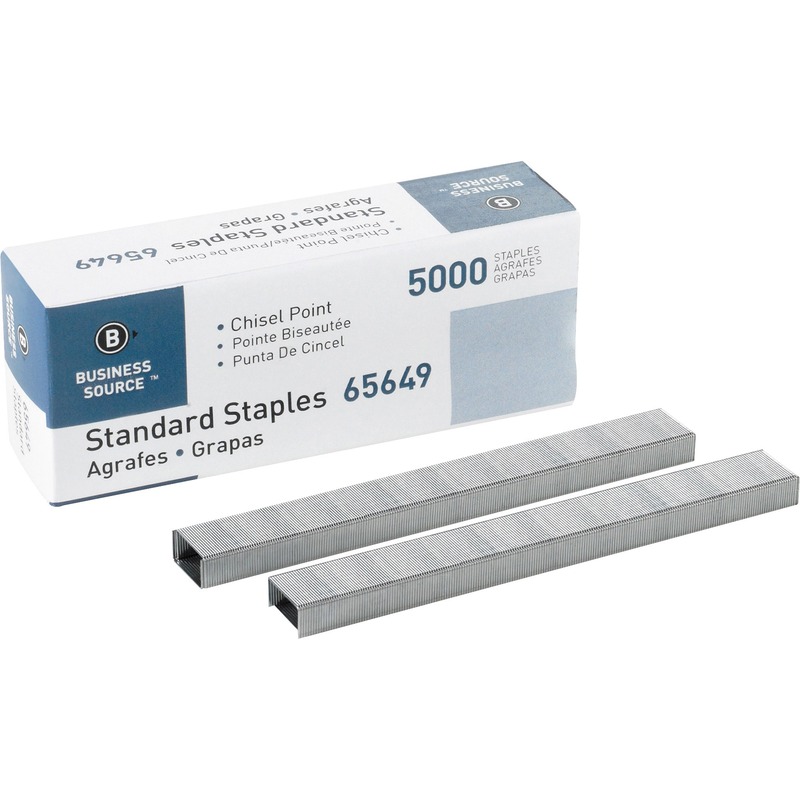 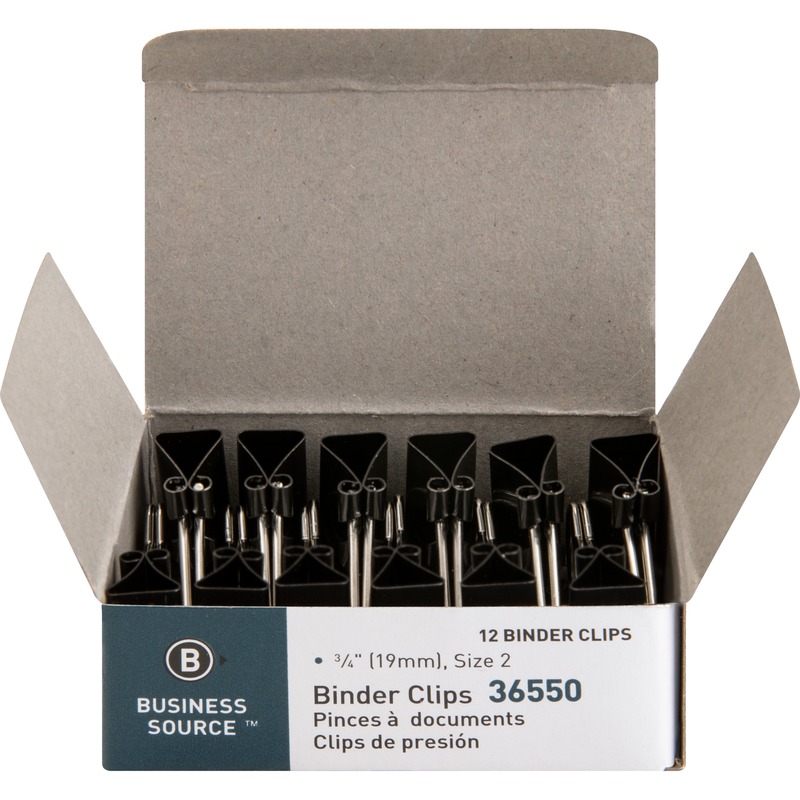 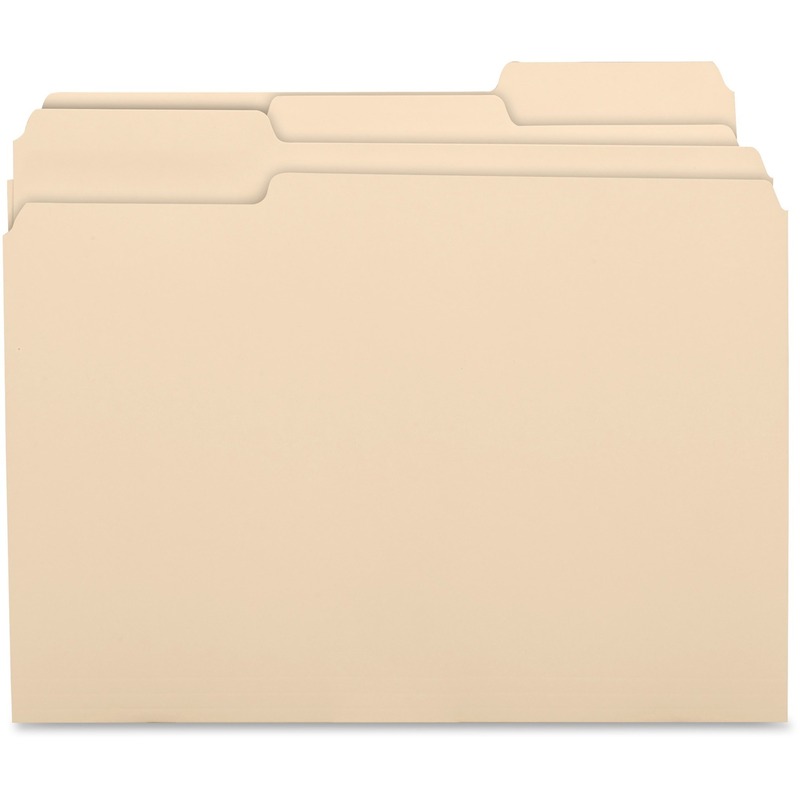 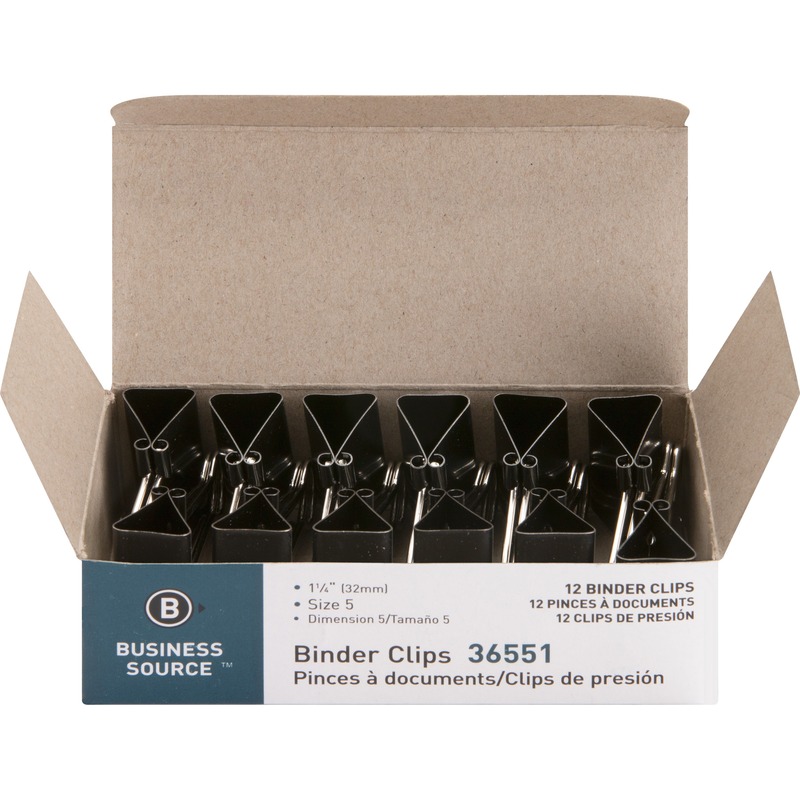 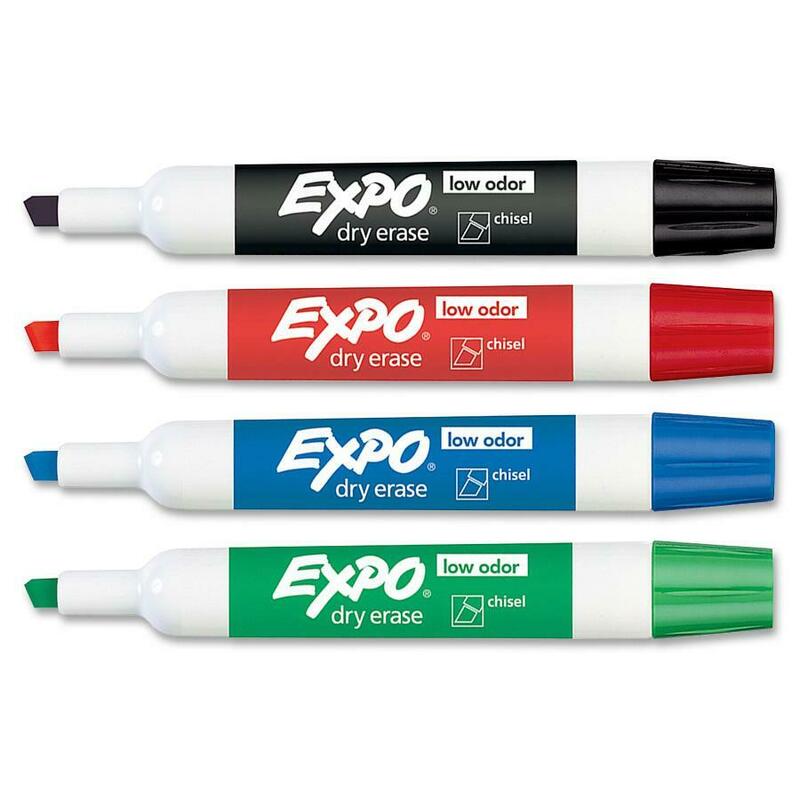 Latex-free rubber grip provides long-lasting comfort. Fine point conveniently retracts so no stray marks on pockets or bags, and retractable tip means no cap to lose. 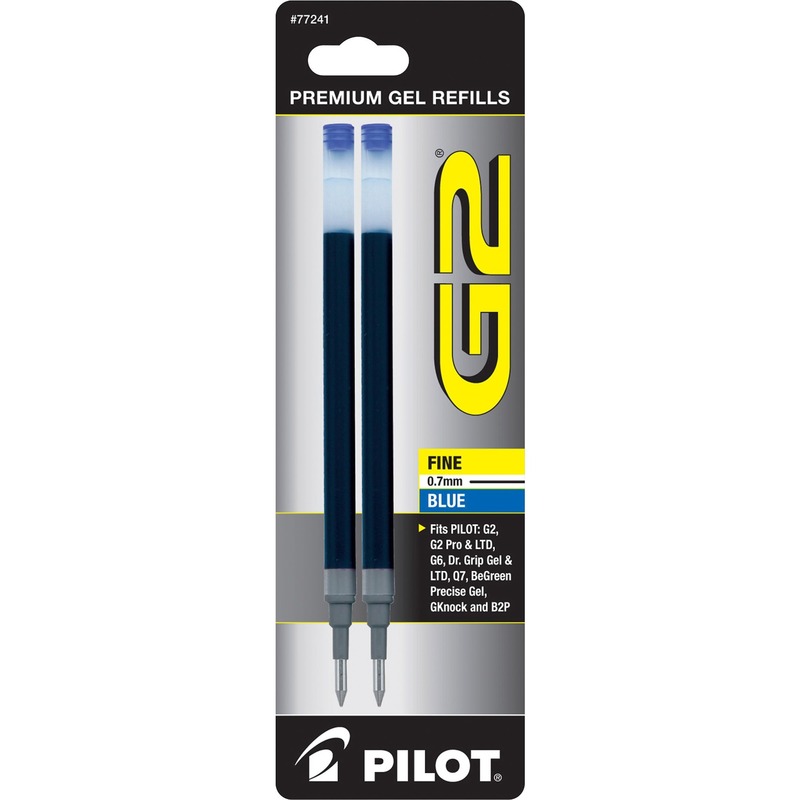 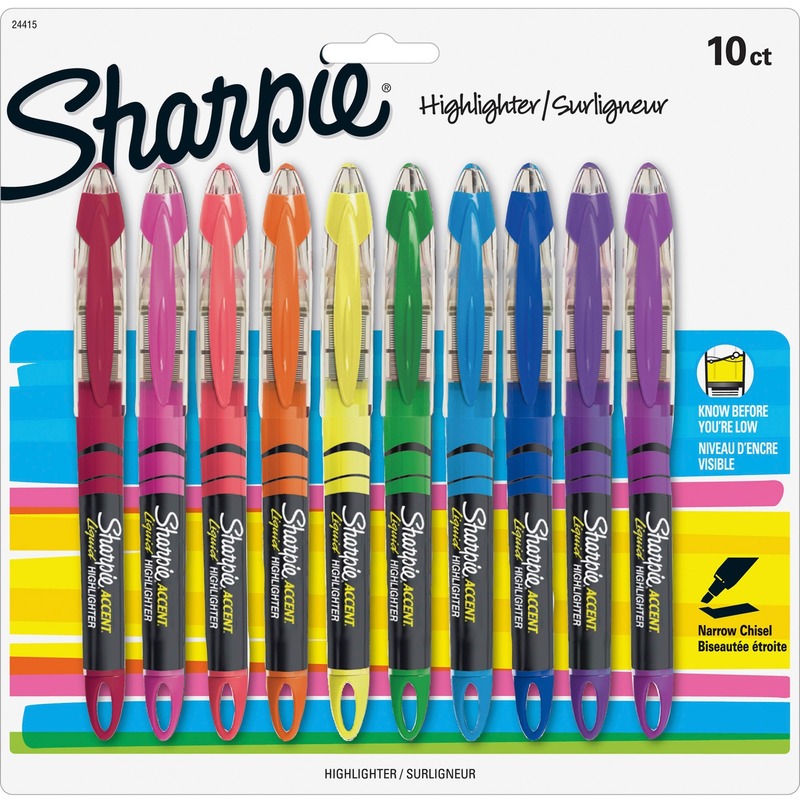 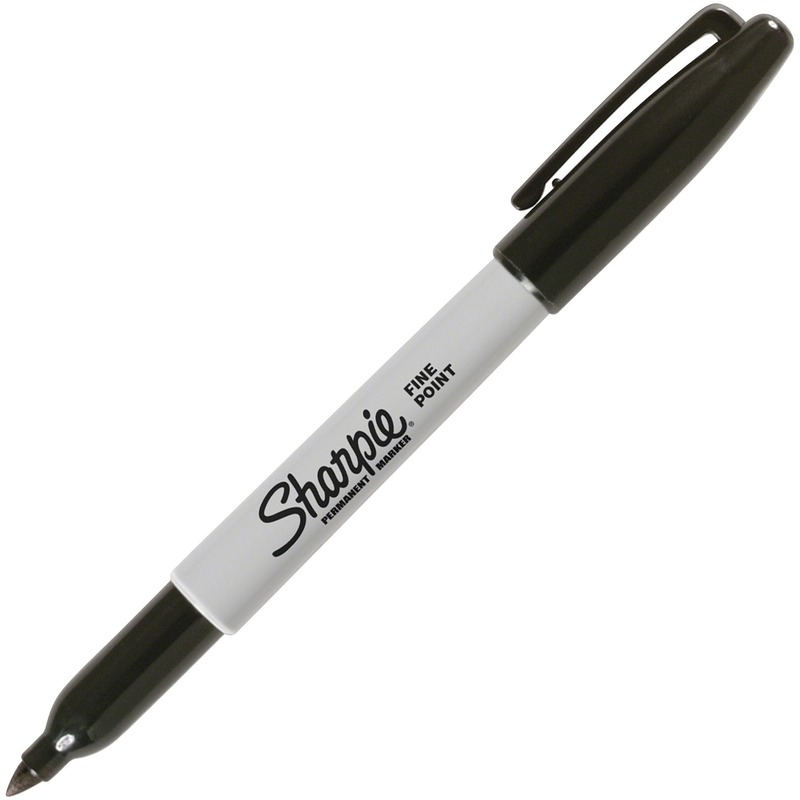 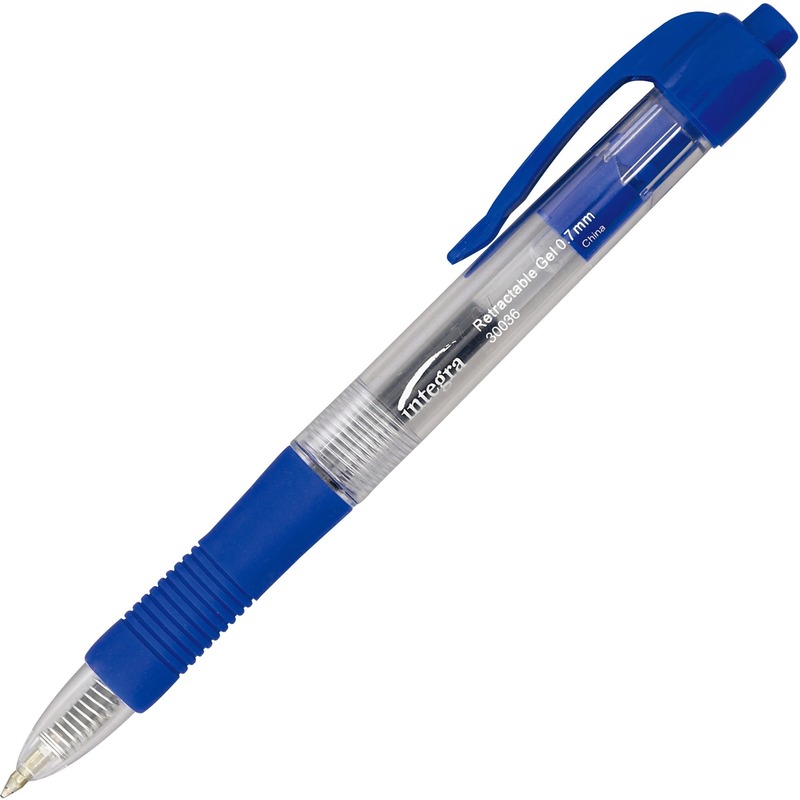 Gel ink pens are refillable for lasting use.